I was in Ikea today with my mother. Brought a deer just to be sure ;). 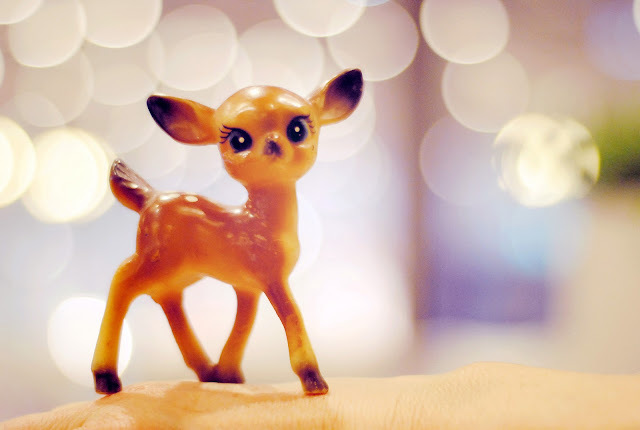 They had lovely lights in the restaurant and my mom offered her hand to put the deer on.